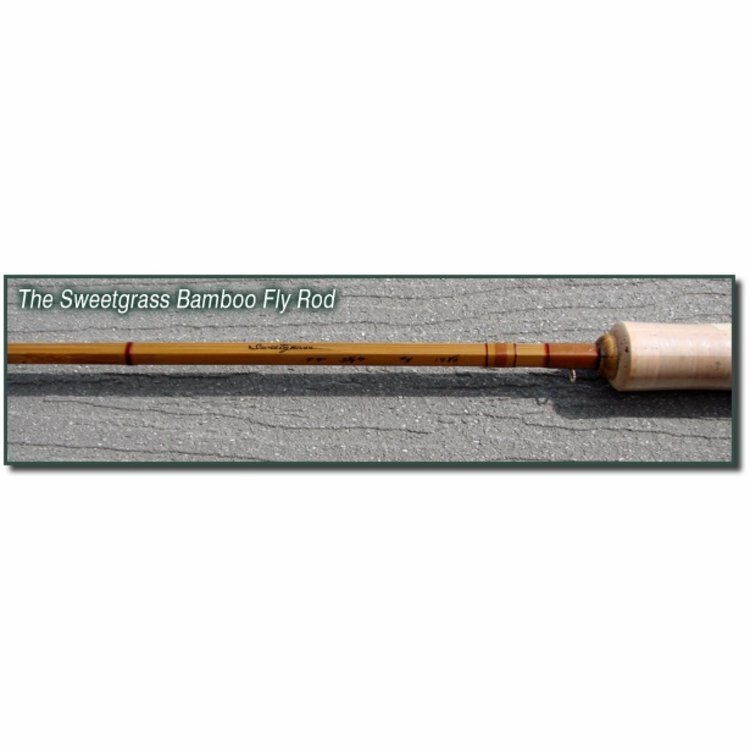 The Sweetgrass series are beautifully hand-made from Tonkin cane and fish as well as they look. 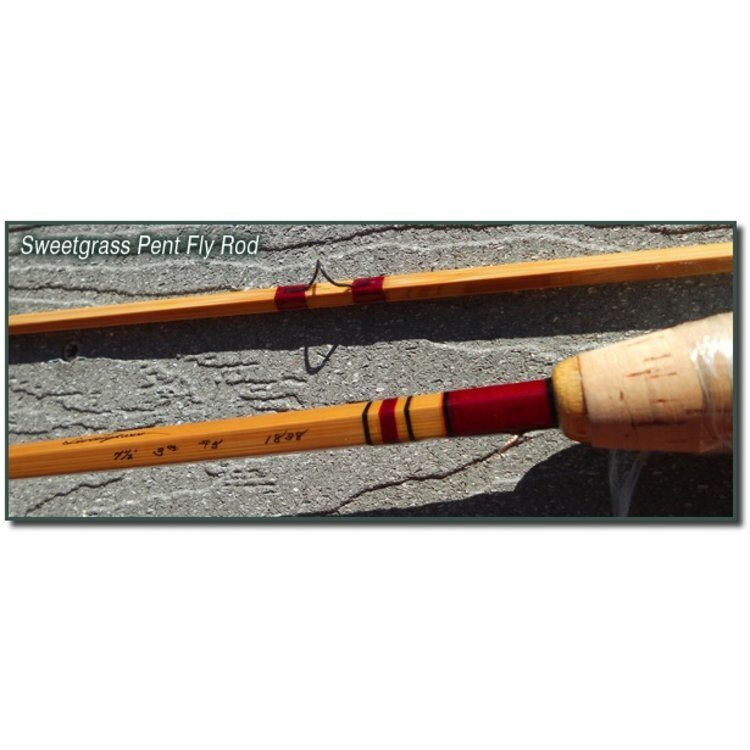 The truth is, Sweetgrass Rods are known more for their performance than their appearance. That said, these rods are stunningly beautiful. 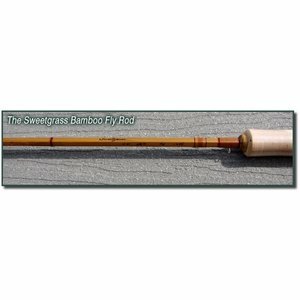 And if you want the best, and the most beautiful rod we can make, then a Sweetgrass Rod is what you need. 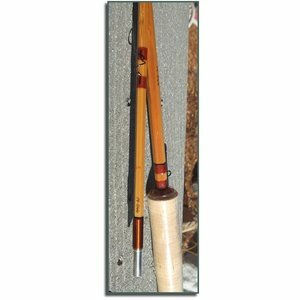 Each rod starts with clean, unblemished Tonkin cane. Split, milled, and glued into blanks, the rods reach the bench of Glenn, Dave or Luca where they are sanded to a smooth-as-butter texture before being custom-fitted with nickel-silver ferrules. 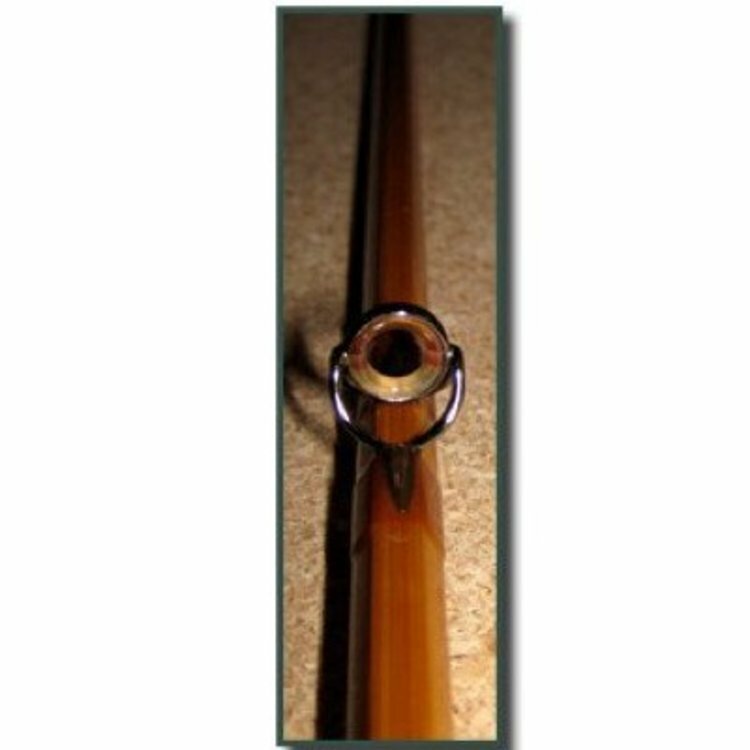 From there, the rods bounce back and forth between the dipping room where they are coated with spar varnish, and the wrapping/coating room. Glenn then inscribes each one of these rods with penmanship that would make any teacher proud. 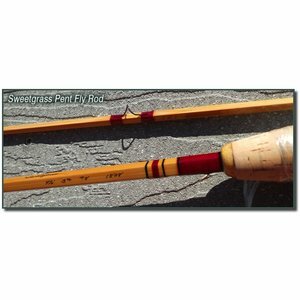 After another coat of varnish, the rods are seated with custom made nickel silver reel seats, replete with the Sweetgrass yin-yang logo. These reel seats were designed and made for us by Mike McCoy at Snake Brand. Mike’s work, quite simply, speaks for itself. The wood choice is yours to make, as is the inscription at no extra charge. These rods also sport a sterling silver hook keeper hand crafted by a local jeweler, and an amber-colored agate stripping guide with colors reminiscent of a Sedona sunset. Built with the same care as their regular Sweetgrass series, the Mantra offers an aluminum seat and a single tip but with the same great action. The first synthetic line to recreate the original appearance and unique performance of the finest natural silk lines.